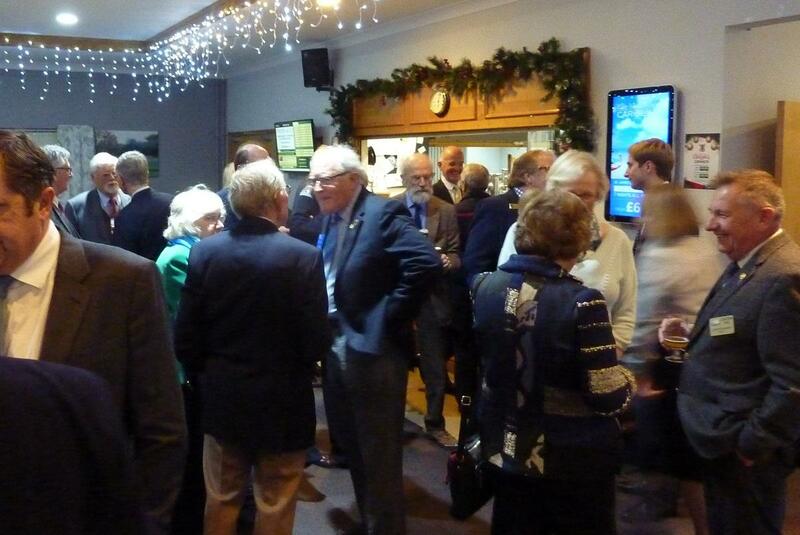 Meal at Girton Golf Club & Talk. Speaker Host - Burman, Cashier - Vicky B. 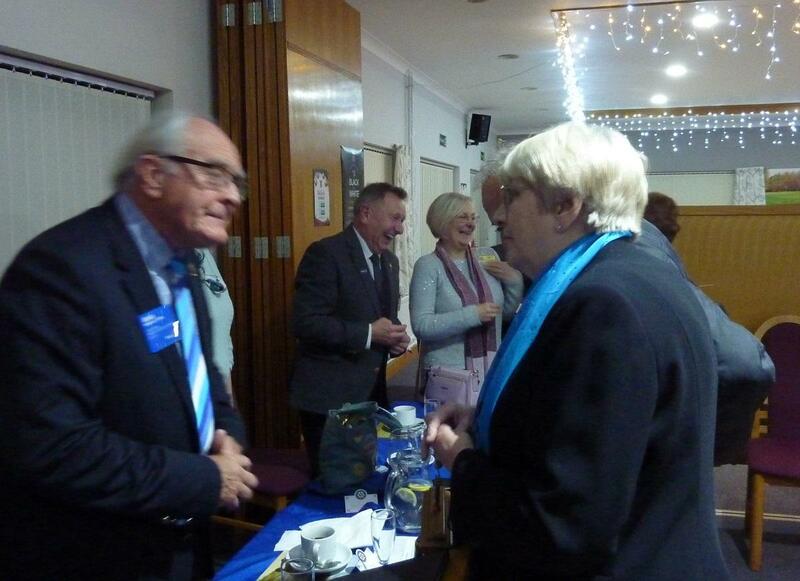 Today we are delighted welcome Rotary International Director Brian Stoyel to our Club meeting. Brian has had years of experience in Rotary and was full of anecdotes while having a wide perspective of our worldwide movement. He was a relaxed and approachable speaker who was a delight to listen to. Our event was much enjoyed by all. It was very nice to see so many District Rotarians, members from other local clubs and some of our new satellite members too. 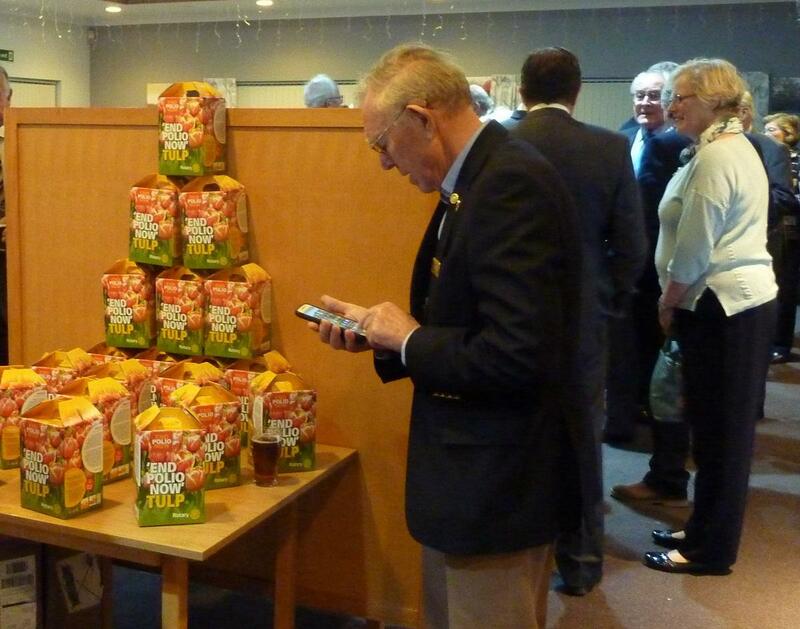 Our Enschede friends had just sent us some of their top quality dutch Tulip bulbs for polio (a great bargain of 25 per box for £10) and they proved very popular and raised over £300 for Foundation. 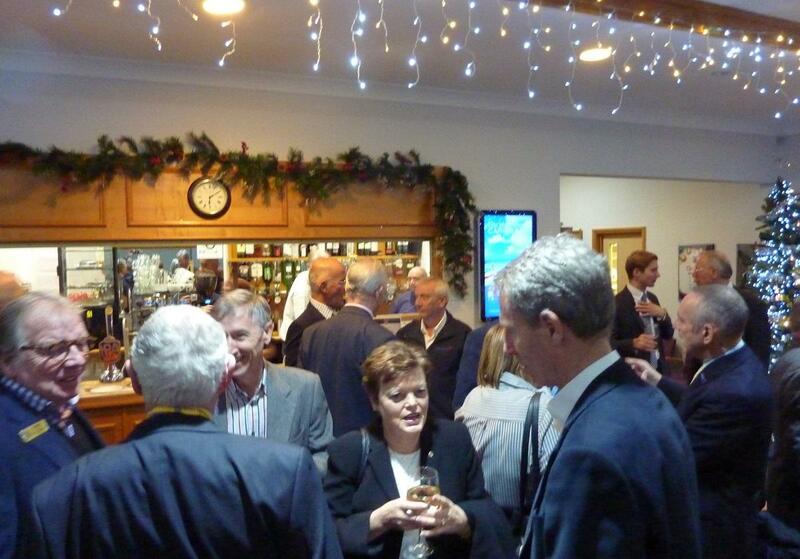 The Girton Golf Club is a great venue - ample parking and good access. Meet in the Bar area. Followed by Rhubarb & Apple Crumble with Custard. Coffee / Tea with Mints. Brian Stoyel qualified as a music teacher before he moved to a teaching post in Slough, then to Newbury as an independent school headmaster. He later established an education consultancy, providing guardianship for international students studying throughout the United Kingdom. 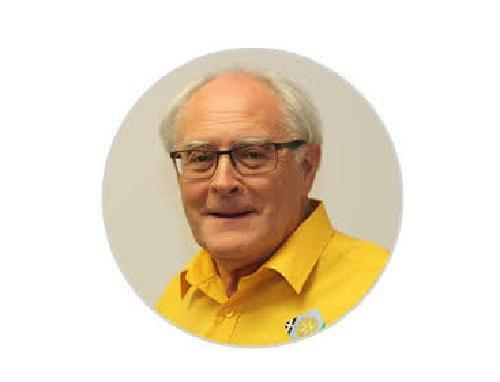 A Rotarian since 1981, Stoyel has served as President of Rotary International in Great Britain and Ireland [RIBI]. He also has served Rotary as RI president’s representative, committee member and chair, and district governor. He is founder of 'Rotarians Eliminating Malaria in Tanzania' and 'Rotarians Eliminating Malaria: A Rotarian Action Group', and is a trustee of the Jaipur Limb project. As District Governor, he coordinated a project to improve facilities at a remote Gambian village school. He has organized Rotaract projects in Romania, Tanzania, Ghana, Bulgaria, Uganda, Malawi, and Benin. Stoyel and his wife, Maxine, are multiple Paul Harris Fellows, Benefactors of The Rotary Foundation, Major Donors, and Bequest Society members.